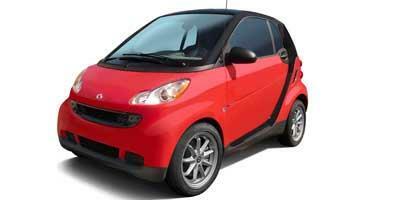 In 2008, Smart Fortwo released an all-new brand and vehicle in the U.S., a miniature two-seat car that was available at select dealerships. In 2009, a new sport trim was added and flexible door storage nets were made standard. New options were introduced for 2009, including optional leather seating, automated lights and automated wipers. 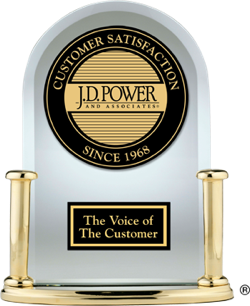 While no changes were in store for 2010, the 2011 model year got LED daytime running lights, a new dash panel, cruise control, more storage options, an improved stereo system and new side curtain and knee airbags. Optional GPS and an updated stereo system marked the only changes for 2012. A slightly updated exterior, a new driver seat armrest and updated trim level options as well as the release of the electric version, the Electric Drive, earmarked the key changes for 2013. 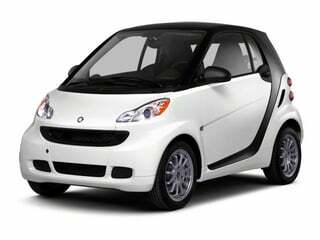 Small, fuel efficient and convenient aptly describes the Smart Fortwo mini-car that has been sweeping the nation with its green approach to commuting. 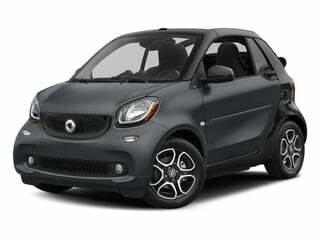 Big things come in little packages, as is found with the popular Smart fortwo. 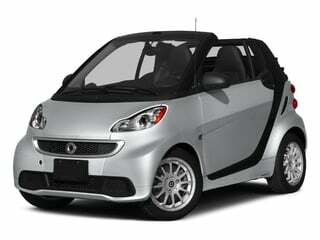 Space-saving, compact and with plenty of standard features, the Smart Fortwo makes the most of tiny spaces. 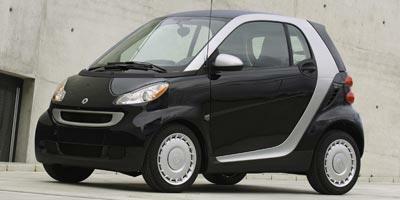 One of the smallest mass produced vehicles available, the 2014 Smart fortwo remains a pillar for economy and practicality. 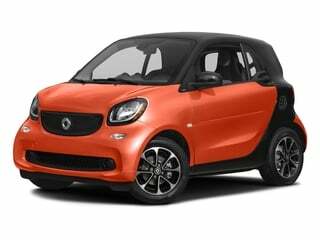 Equipped with re-designed front/rear fascias, the 2013 Smart Fortwo is a two passenger city car available in pure coupe, passion coupe, and passion cabriolet trim levels. 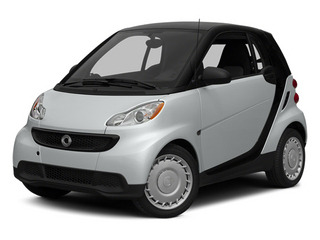 A two passenger city car with emphasis on fuel economy, the 2012 Smart Fortwo is capable of achieving up to 41 miles per gallon. Giving compact a new meaning, the 2011 Smart Fortwo is a city car that embodies everything that makes a basic commuter car. With your choice of a coupe or cabriolet, the 2010 Smart fortwo doesn't make any changes from 2009 except to add an armrest for the driver. 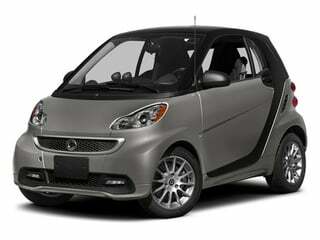 As the smallest production car on the market, the 2009 smart fortwo holds its own on fuel economy, safety and design efficiency. A two-door micro car, the all-new 2008 Smart fortwo is a fuel-efficient choice with a small size that is perfect for finding a parking spot in a crowded city.